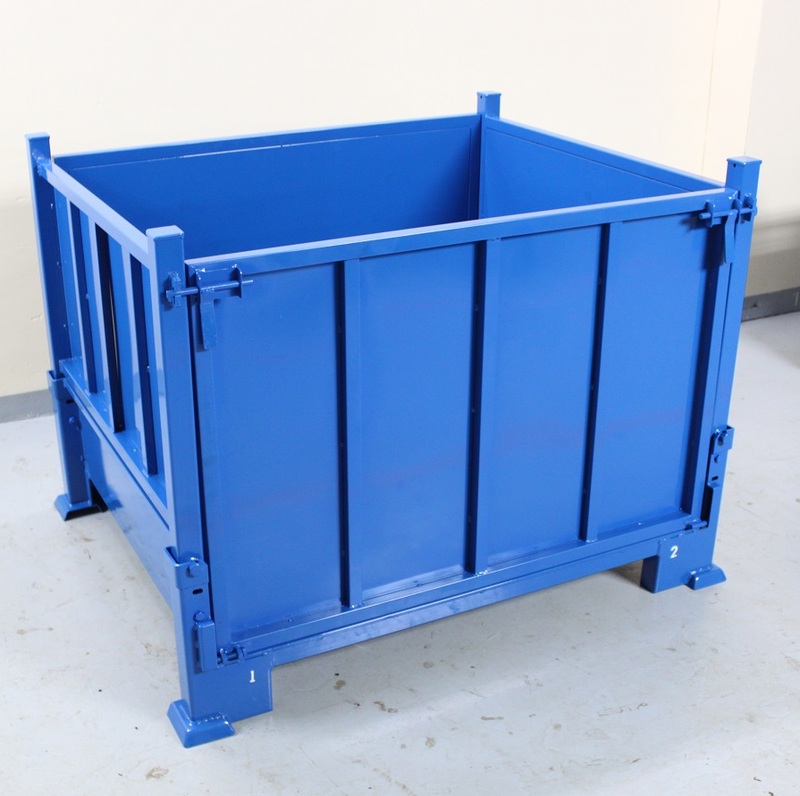 Our in house designed corrugated steel Metal Containers can reduce greatly inter location transportation costs, saving a lot of storage space during inactive periods. 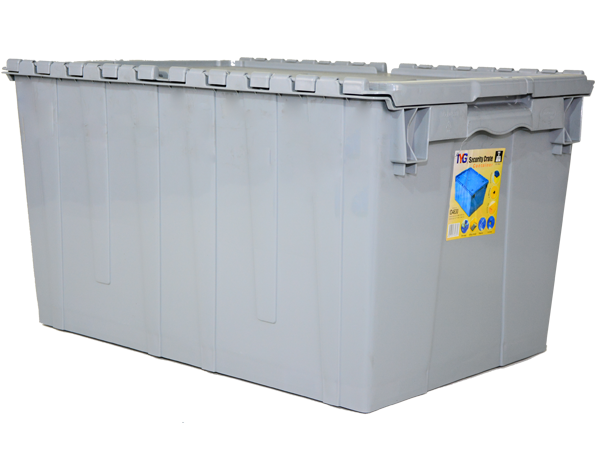 This extremely durable, easy to maintain, freight saving container has 500kg capacity and can be stacked up to 6 units high. 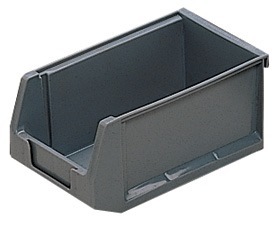 Corner columns and base are made of heavy duty steel tubes. 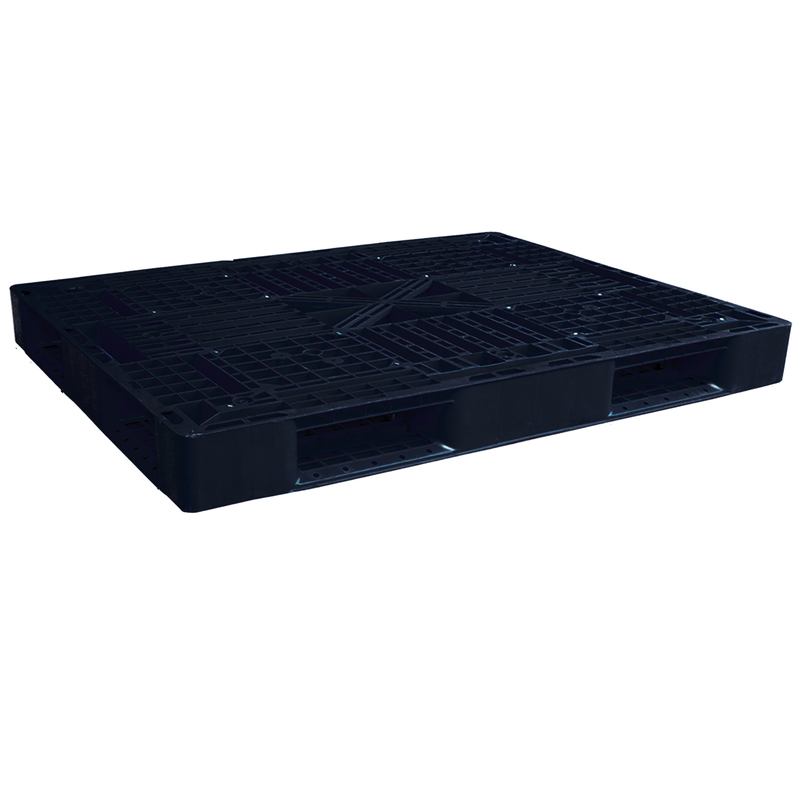 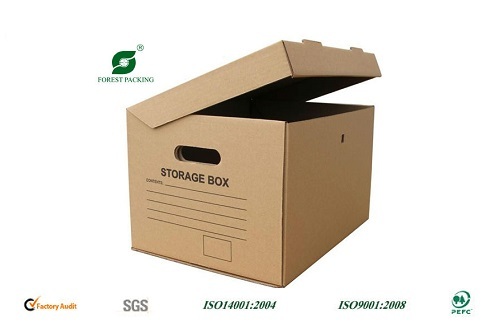 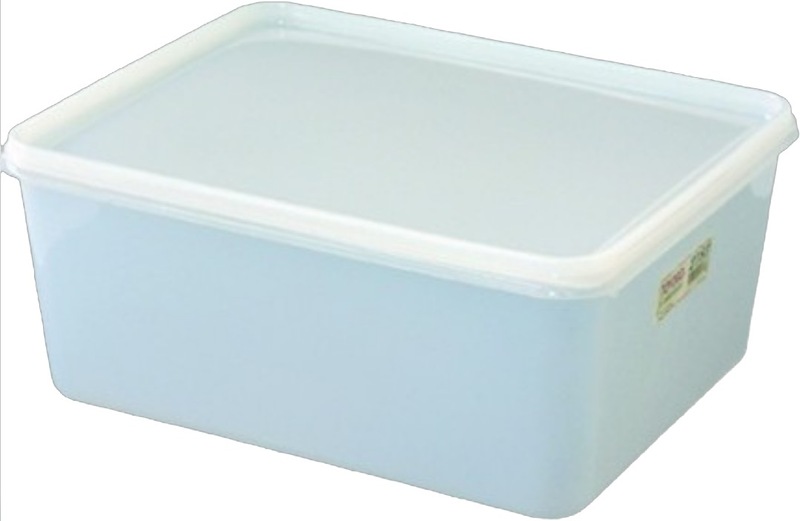 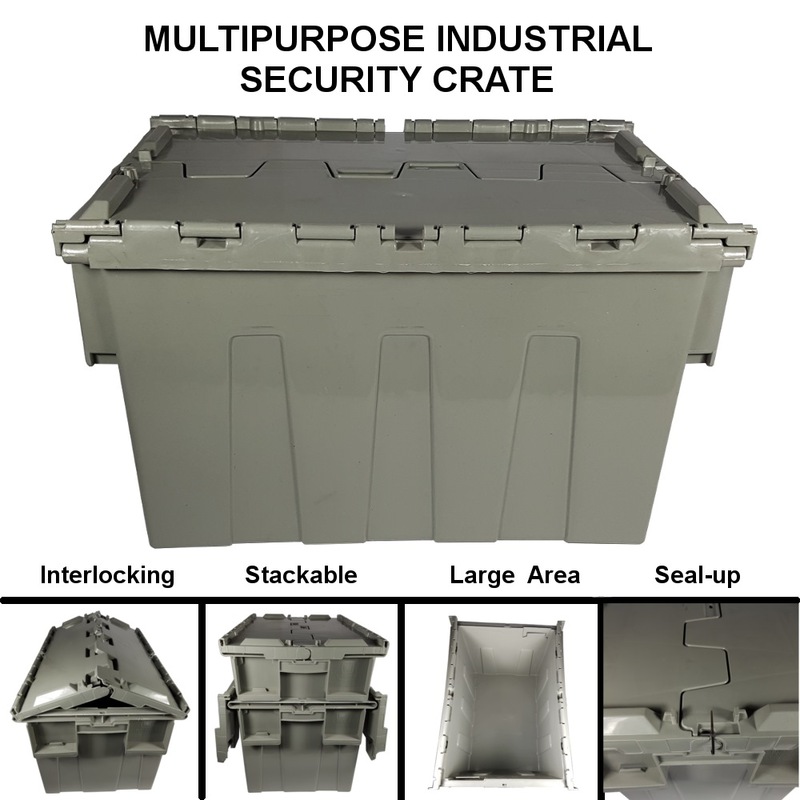 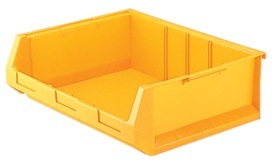 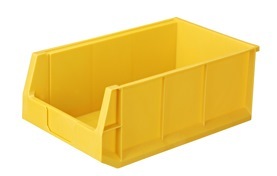 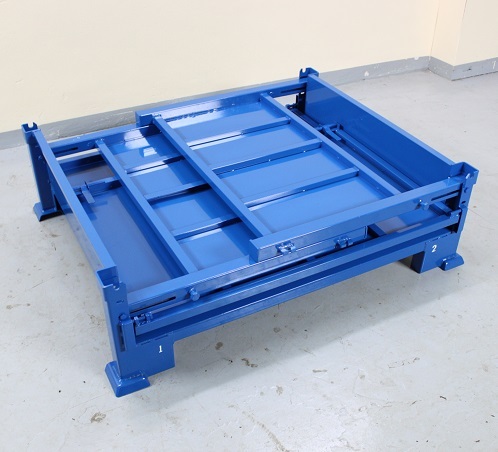 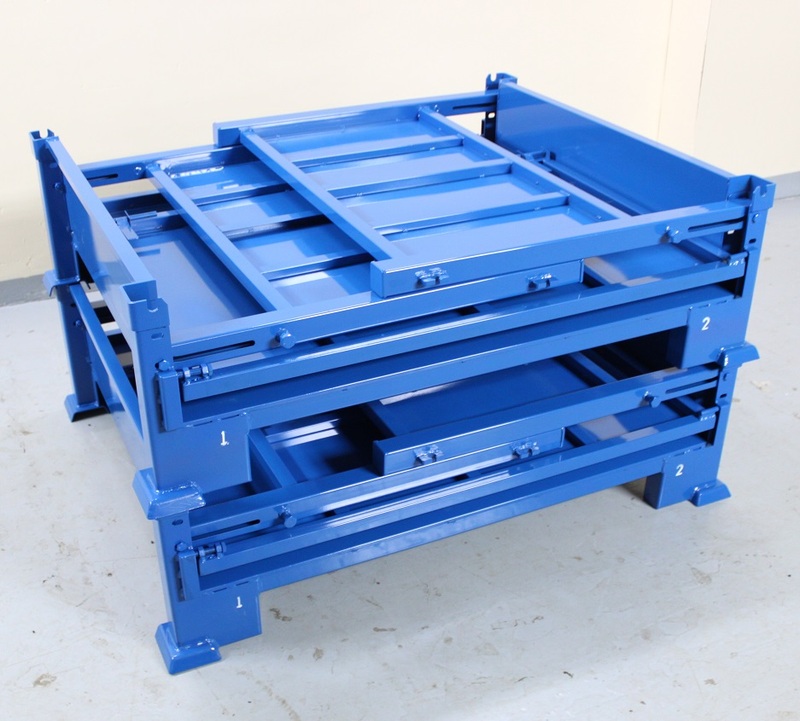 This allows the container to perform as well as a rigid container in terms of damage resistance. 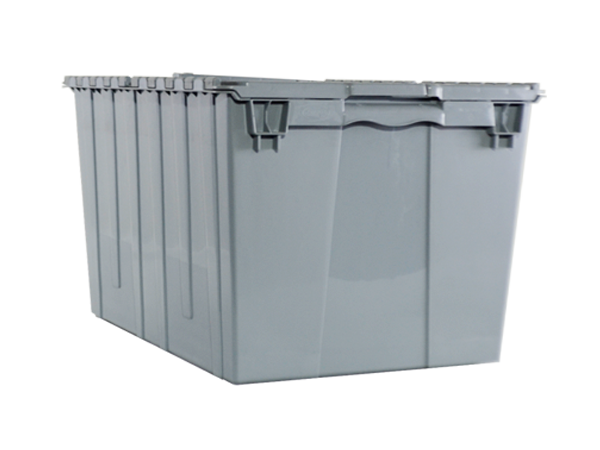 Features: Heavy Duty, Durable, Mobile logistics solution, especially when storage requirement and goods quantity is always changing.